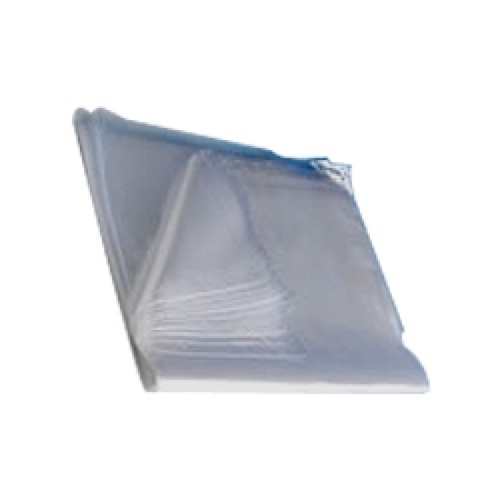 We have become one of the most reliable names amongst the clients in offering our valuable customers an extensive assortment of LDPE Poly Bag. Manufactured by adroit professionals at our vendors end using high grade LDPE material in compliance with the set industry quality standards, this product is available in various colors and sizes as per the specific requirement of the clients. As a Sole Proprietorship venture,“Mahadev Plastics” business offices situated at Chennai, Tamil Nadu (India) and we are operating our entire business activities since our foundation in the year 1994. We are engaged in business as supplier, trader and wholesaler in providing our customers complete solutions to carrying needs with our range of bags. We make and offer products such as Poly Bags, Carry Bag, Shopping Bag, Garbage Bag, Zip Lock Bag, Printed Bag and many more. Developed by using high quality materials, and modern technology, our range of bags has been widely appreciated amongst our valued customers for its excellent quality. Our products have been widely demand by our customers from various sects such as household, restaurants, hotels, corporate offices and others. We ensure our customers of reliability in our services. We have bags for all sizes according to the use and requirement such as small, large and medium.